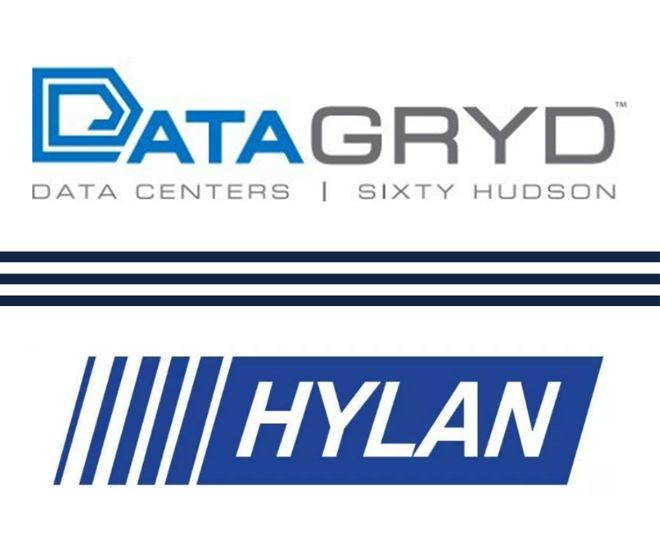 DataGryd, a premier data center provider in New York City, recently selected Hylan, a market leading provider of specialized communications engineering and construction services, to design and build the power infrastructure for its MegaSuite 6. MegaSuite 6 is currently the largest new data center underway in Lower Manhattan and will be a high-density and high-performance data center suite. DataGryd’s decision came as a result of a stringent request for proposal (RFP) process designed to seek the best possible candidate. In the end, the company chose Hylan due to their reputation for being a best-in-class provider and a leader in the engineering and construction space, ensuring the highest quality work on a suitable timeline. Hylan Datacom & Electrical, the division of Hylan that was awarded the contract, offers large and small customers a wide array of top-tier services, including Datacom, DAS Installations, Electrical Contracting, Lighting and Electrical Maintenance, Utility Construction and more. As the chosen electrical contractor, Hylan will be spearheading the full design and build out of a 1 Megawatt (MW) power infrastructure project for the data hall at the iconic 60 Hudson Street carrier hotel. The carrier hotel will also leverage access to direct primary utility feeds of up to 5,000 KW of power. Overall, the goal of this build is to support the growing demand for data processing and data storage compute requirements, empowering DataGryd customers with secure, reliable infrastructure while also supporting global network capabilities. To learn more about DataGryd, please click here.